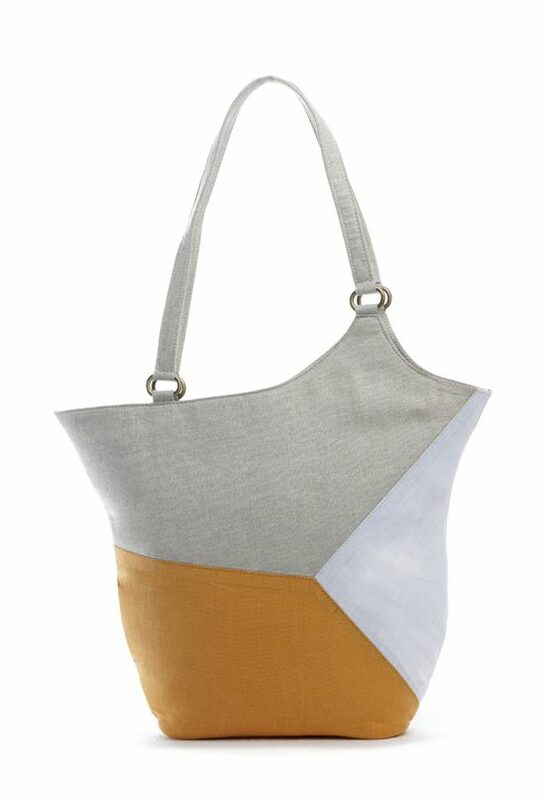 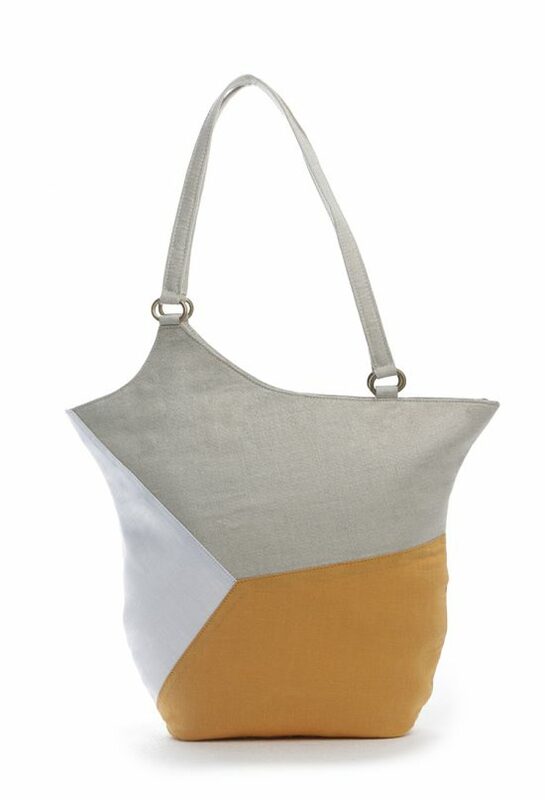 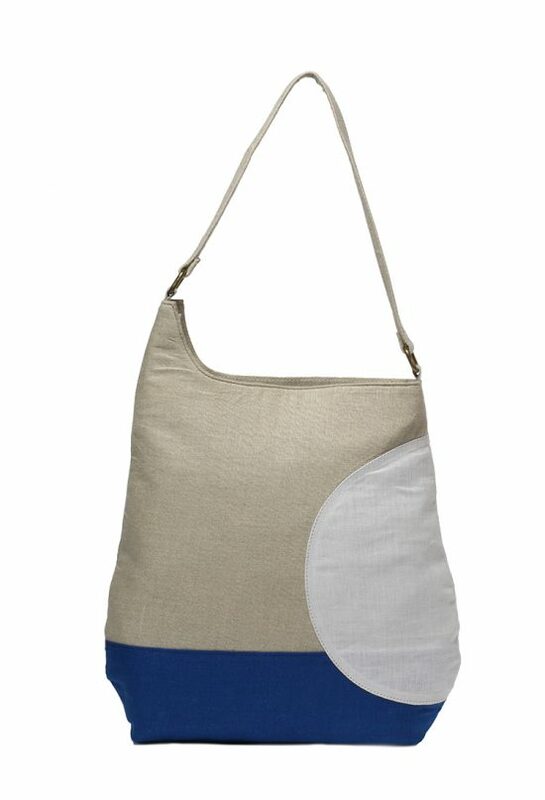 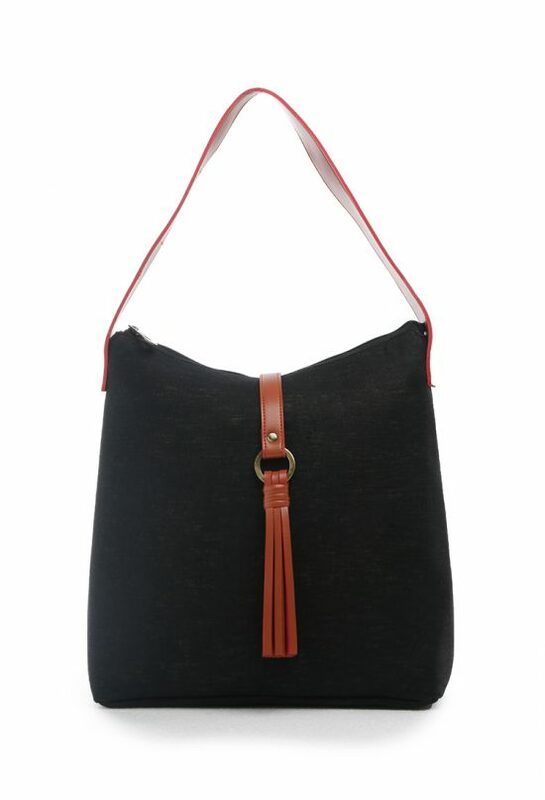 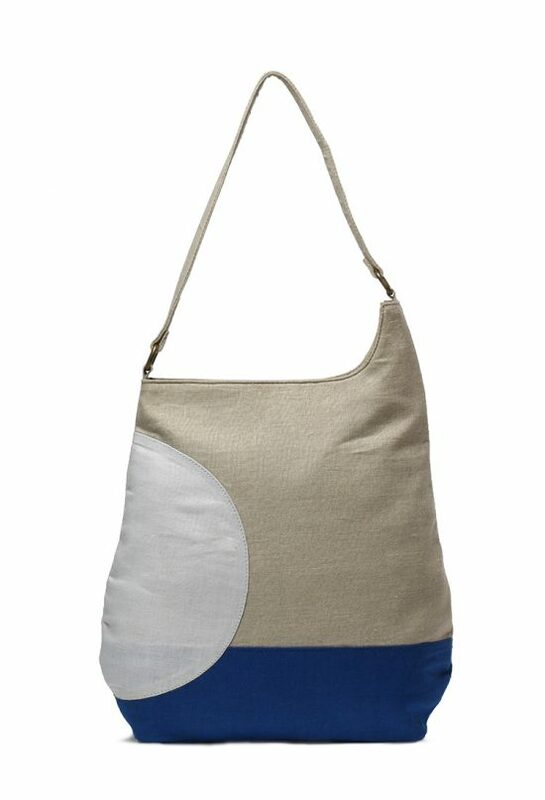 This linen tote bag is simple yet stylish; lightweight yet specially designed for heavy-duty use.This everyday tote bag has been made from linen fabric and vegan leather. 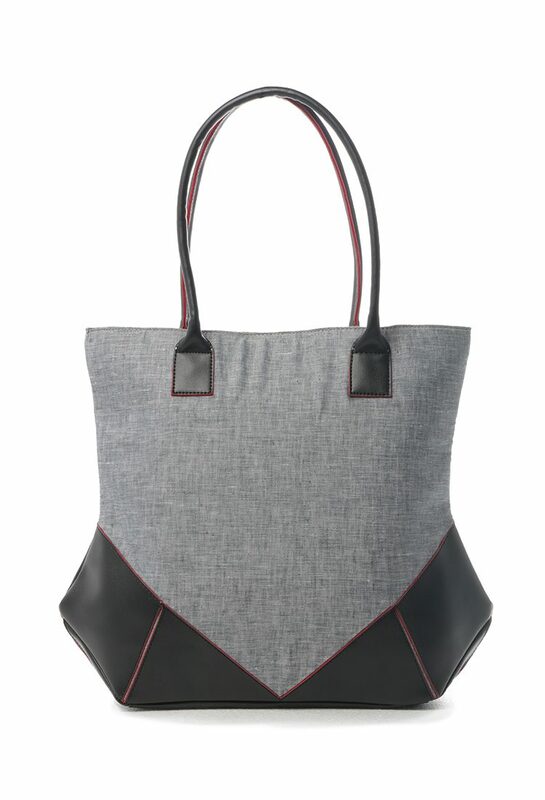 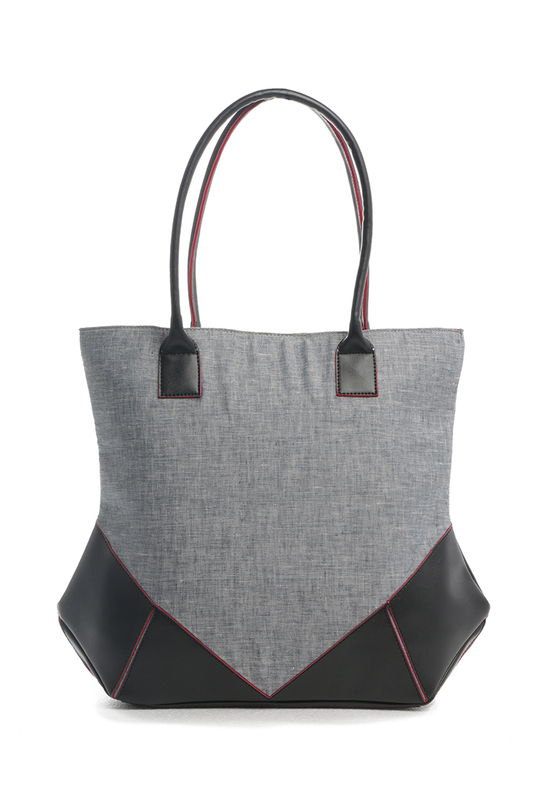 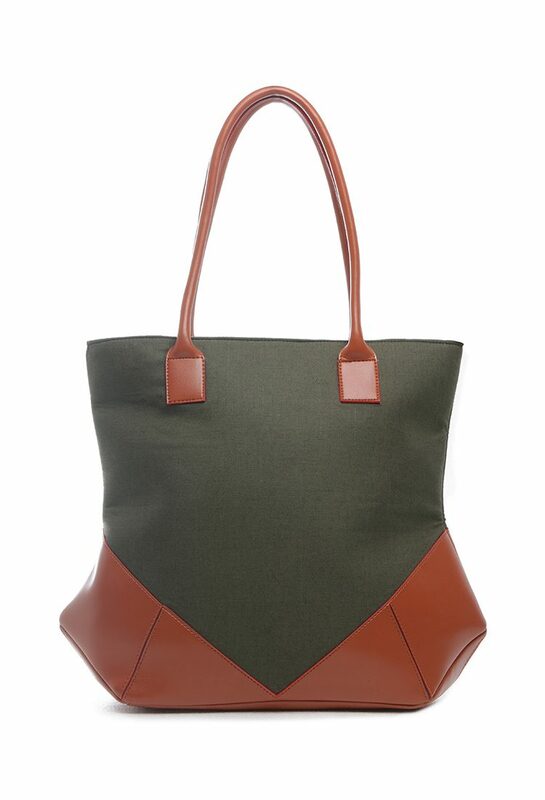 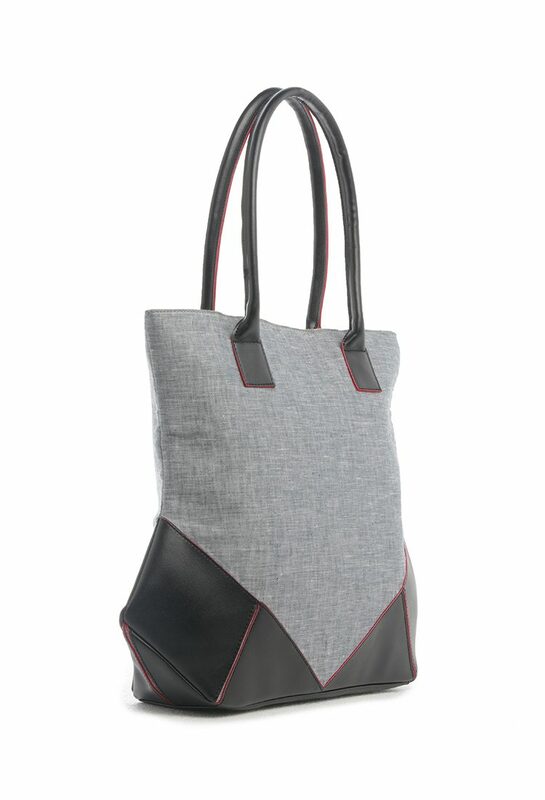 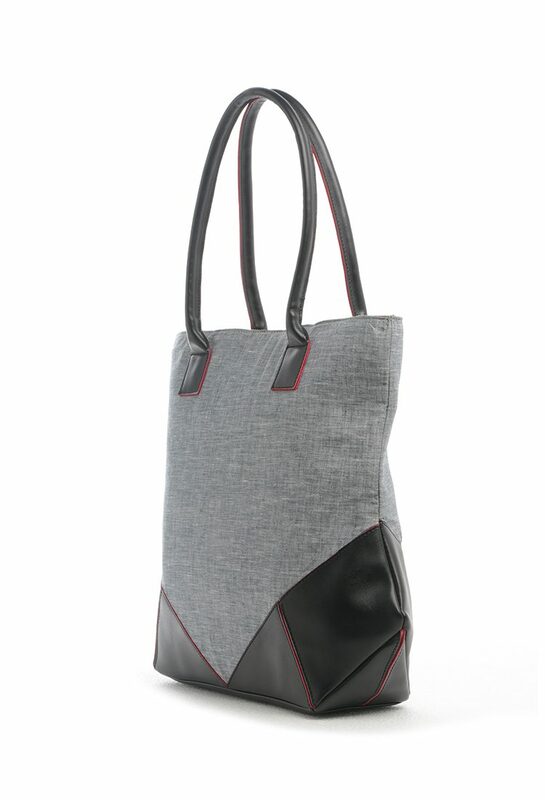 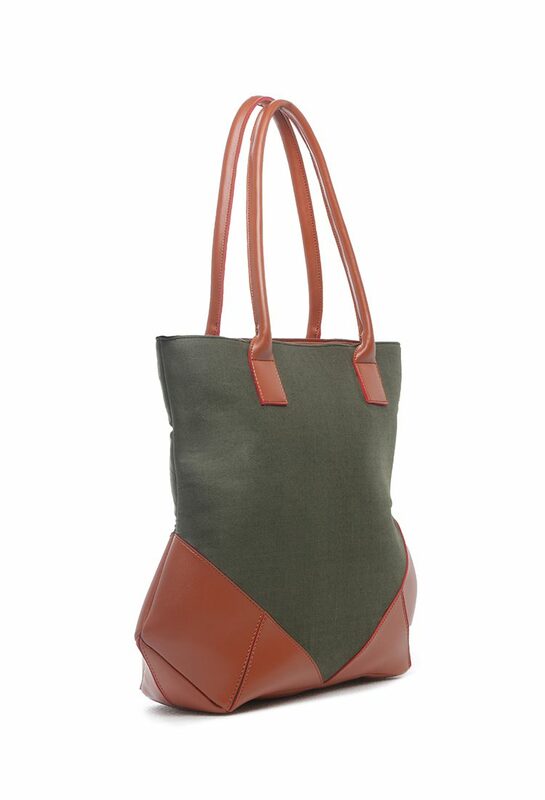 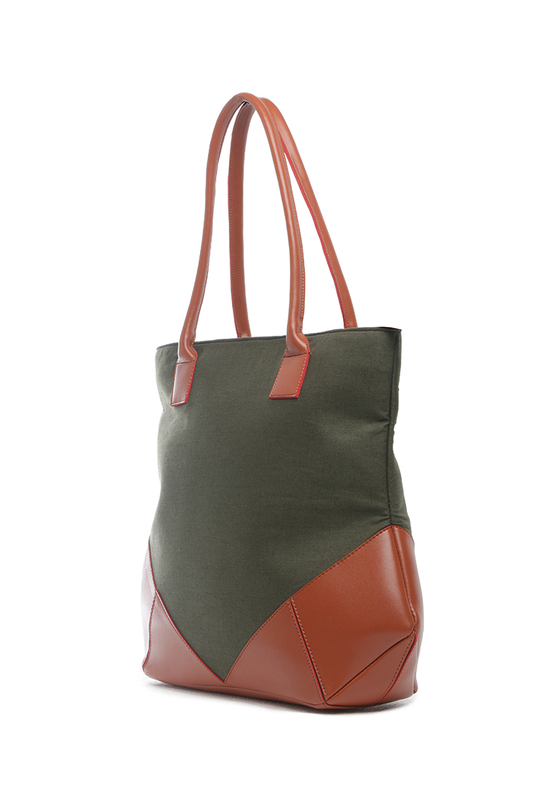 This roomy tote comes with an inner pocket and a zipper top. 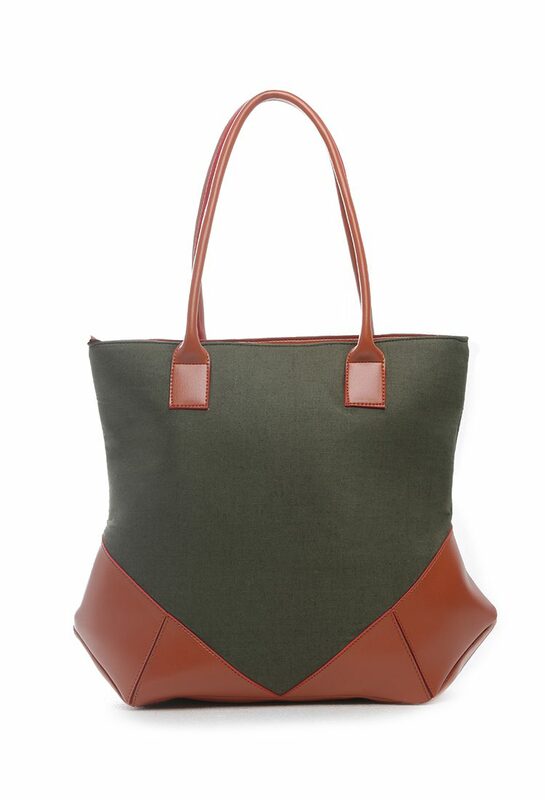 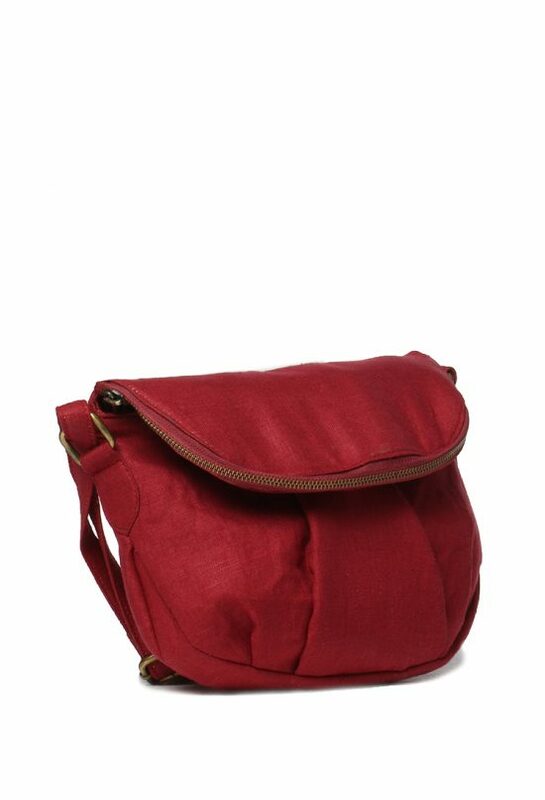 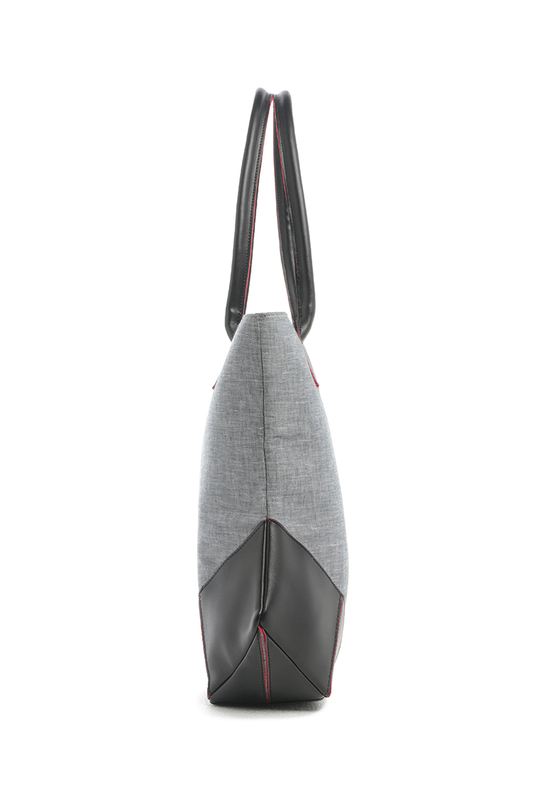 It’s the perfect bag to take you from work to errands to weekend. 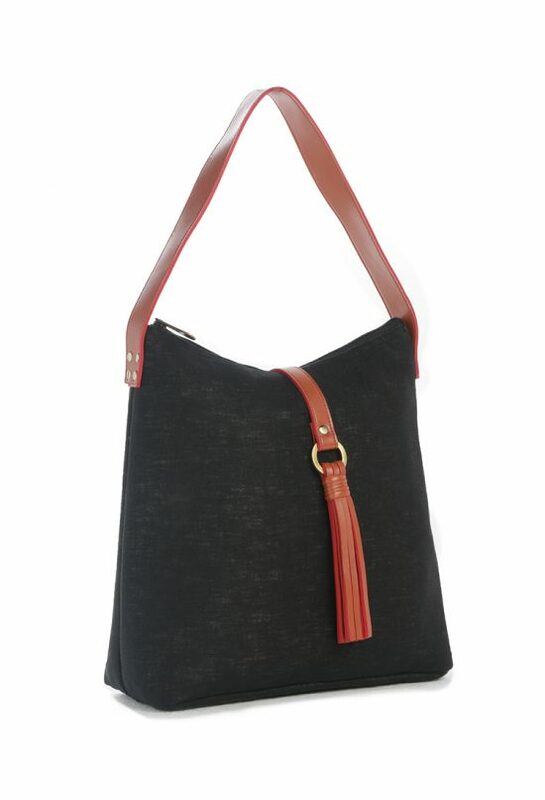 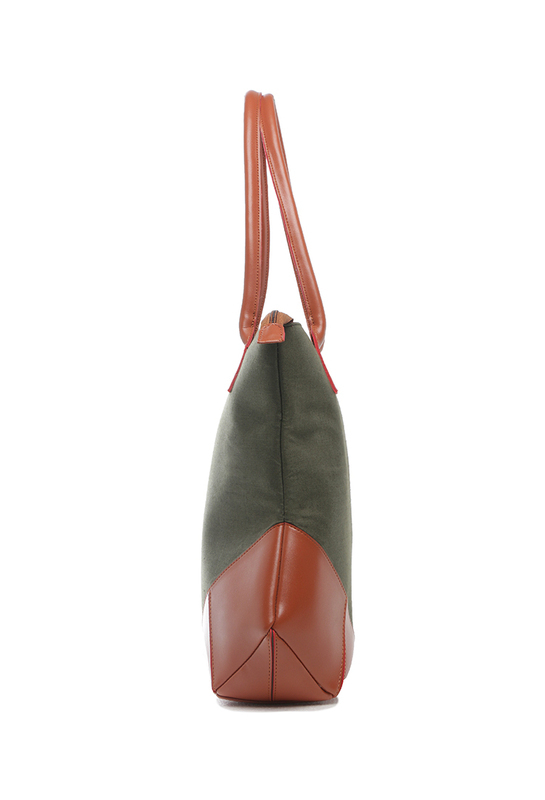 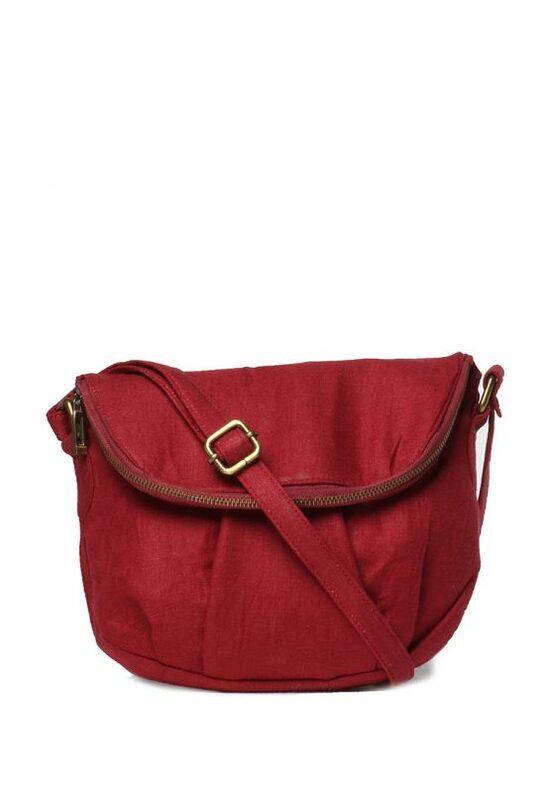 It features a vegan leather handle and beautiful leathercutwork at the bottom.